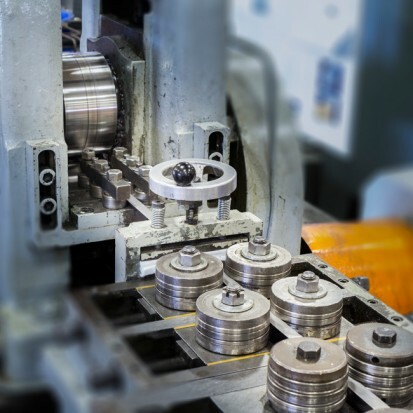 Rolled Metal Products is one of the steel industry’s most respected service centers with facilities across North America. 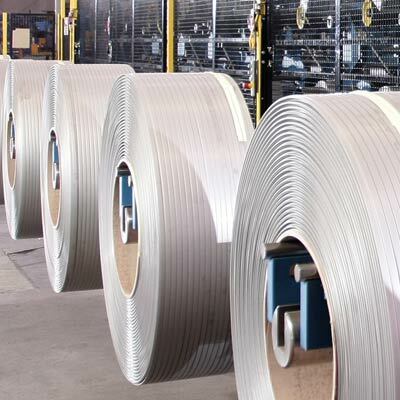 We stock Stainless Steel, Nickel Alloys, Aluminum and other Specialty Metals in coil form and also offer toll processing of various metals including: Stainless Steel, Nickel Alloys, Titanium, Aluminum, Brass, Copper, Carbon Steel, and other Specialty Metals. 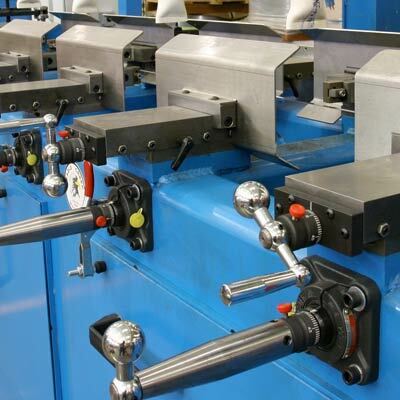 Our capabilities include slitting, tempering, gauge reduction, cut-to-length, edging, oscillate winding, and skiving. 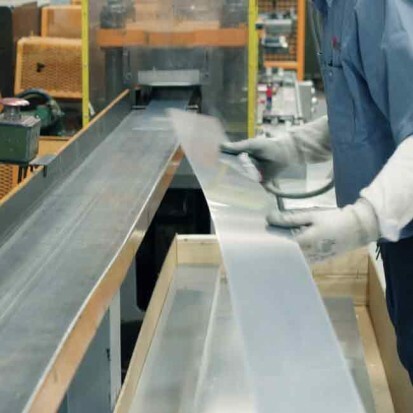 Our dedication to providing high-quality products, short lead times and reliable delivery has always been the key to our success. We are constantly improving our facilities to include state-of-the-art technology, SPC and quality control standards. We are devoted to every customer and every order, large and small. Our highly trained sales representatives are market sensitive and knowledgeable about metallurgy and our inventories, services and resources. We welcome all orders and inquiries and will respond quickly with reliable service and lead times that meet your specific needs. Behind each of our sales representatives are skilled process technicians waiting to support your specific material requirements and processes. 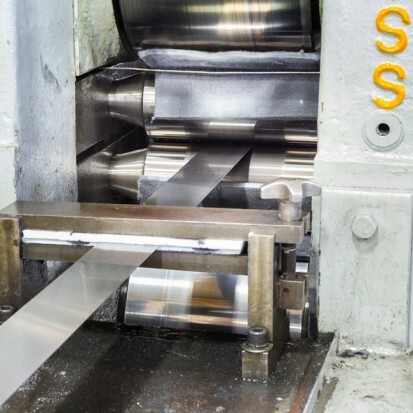 Rolled Metal Products offers prompt service, quality metal and processes, expert technical support and high value – all the advantages you look for from a metal processing supplier. 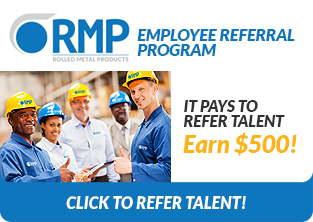 At RMP we are committed to creating an exceptional experience for all of our customers, employees and suppliers through a culture of continuous learning and constantly challenging the status quo. The metal you need when you need it! 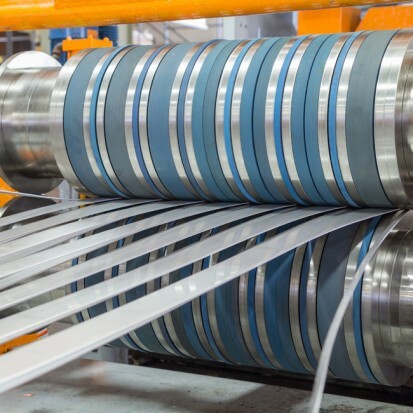 Rolled Metal Products is a stocking distributor of stainless steels and other metals in strip form, supplying a variety of manufacturers. 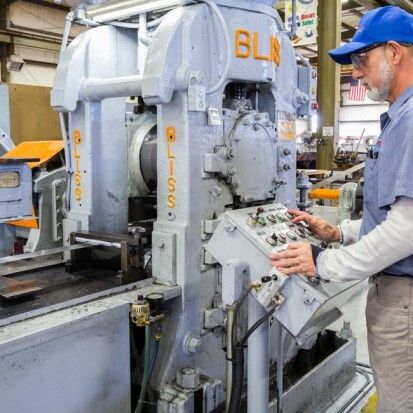 We maintain a large inventory ready to ship. To access any of our technical blue sheets, please click on the alloy below. If you do not see the specific alloy you are looking for, contact us for availability. 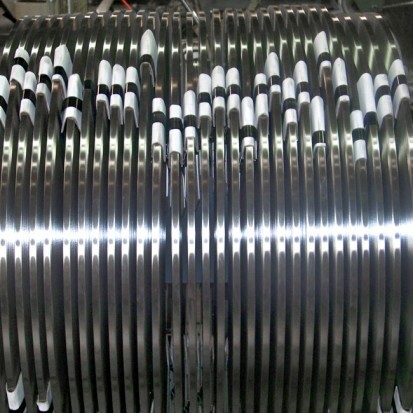 Stainless Steel Thickness Range from 0.004" to 0.312"
Mill finish and pre-painted upon request. 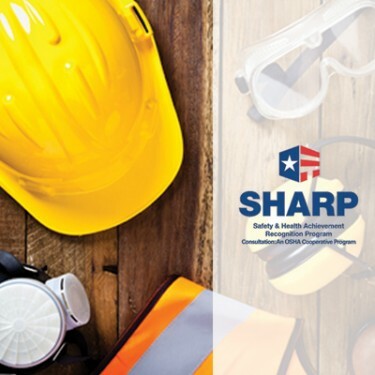 Click the images below to learn more about each of our capabilities. If you don’t see any job listings that meet your needs, please check back soon or send us your resume.